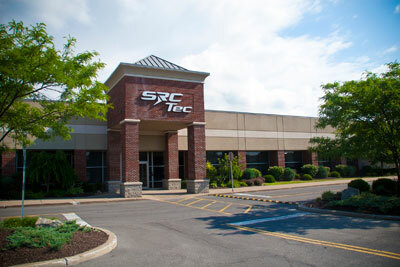 SRCTec’s turnkey electronics manufacturing services (EMS), circuit card assembly (CCA), build-to-print and custom manufacturing services include test, design, environmental qualification, and a host of specialized requirements for the design and production of products. Our unique services include state of the art circuit card assembly for complex designs, a wide array of RF test and measurement capabilities utilizing anechoic chambers and RF screen rooms. Custom manufacturing and test processes, along with our environmental stress screening capabilities, support the production of critical products where reliability is of principle importance. With our life cycle management services, SRCTec can provide an integrated approach to the production, deployment, and life cycle sustainment of products. We deliver unmatched continuity from early involvement in the conceptual product development through manufacturing, testing, fielding, use and retirement.